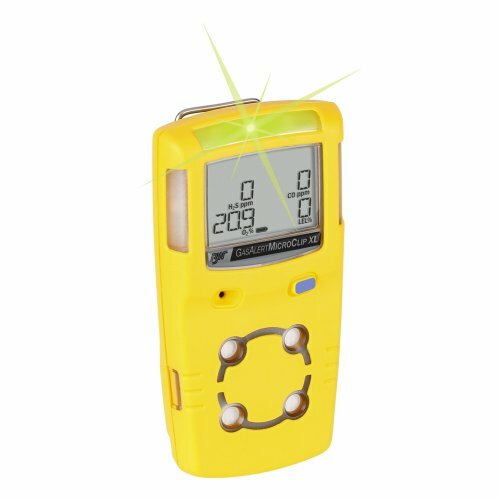 The latest version of the popular slim and compact multi-gas detector is the BW Technologies GasAlertMicroClip XL with extended battery life, a feature particularly useful in cold weather. 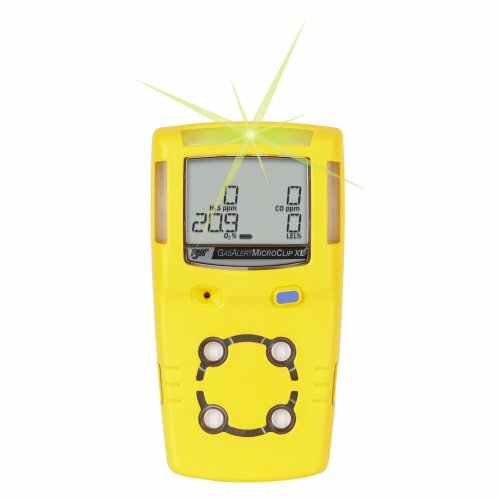 IntelliFlash™ provides continuous visual confirmation of detector operation and compliance. 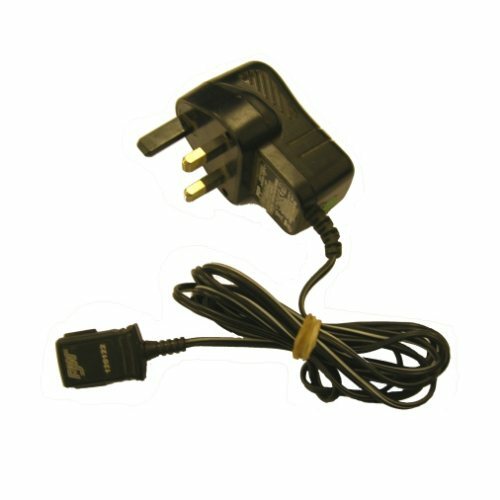 Simple one-button operation offers ultimate ease of use and significantly reduces time spent training the user. The GasAlertMicroClip XL is fully compatible with BW’s MicroDock II automatic test and calibration system and the previous range of MicroClip XT accessories.